Retail supplies at the best prices and fast delivery. Order now from our wide range of retail accessories, retail display, labelling and packaging products. Get the best prices on rail dividers, shirt clips and transport hangers because we make them in Ireland. Buy direct from the manufacturer and the get the best deals! Use rail dividers to organise clothes on garment rails and enhance retail displays. Also, choose rail dividers in a wide range of colours including black, blue, green, red, yellow and white. 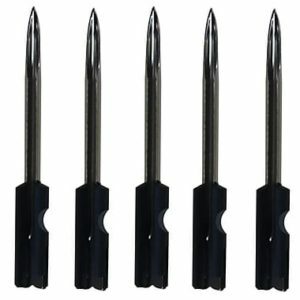 In addition, buy rail dividers in small packs starting from only 10. 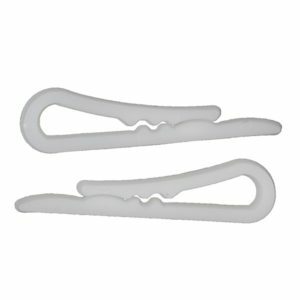 Buy our high quality shirt clips to enhance shirt presentation. Simply slide the shirt clips over cuffs to stop shirts from creasing and keep shirt arms neat and tidy. Order our premium shirt clips because they are extra wide and very strong. As a result they do not easily fall off shirts like most other clips. In addition, designed to hold cuffs in place without marking even delicate silk shirts. Made in natural white, choose from small packs of 10 or 50 or larger packs of 100 or 1,000. 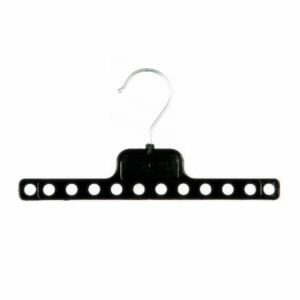 Order our transport hangers to easily hang up to 12 garments! A very effective way of transporting clothes. Simply place the hooks of up to 12 hangers through the holes on the transport hanger. As a result of the metal hook, transport hangers are strong enough to hold even heavy clothes. Also, the flat space saving design of the transport hanger is perfect for use in cars, vans and warehouses. Made in black, choose from small packs of 10 or 50. Also available in larger packs of 100 and boxes of 500. Get also packaging products including clear tape, safety pins and tissue paper at hangers.ie. 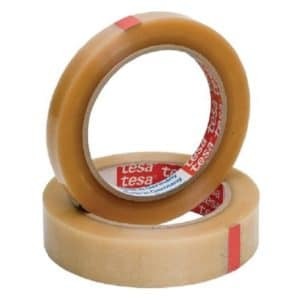 Choose strong, sticky clear tape in boxes of 3/4 inch or 1 inch width. 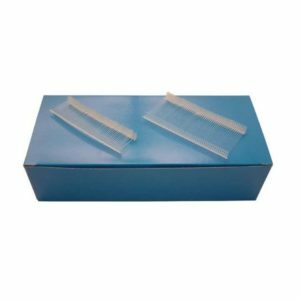 Get 8 rolls of 3/4″ clear tape per box and 6 rolls of 1″ tape per box. In addition, great deals on 27mm long nickel plated safety pins in large boxes of 1,440. Also, our pins don’t rust! 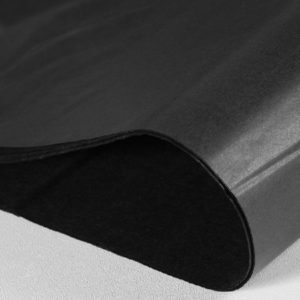 Looking for high quality tissue paper to protect delicate garments such as wedding dresses or wrap gifts up? 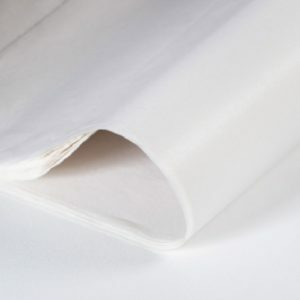 Select our premium acid free white tissue paper in reams of 500. In addition, does not damage delicate garments because it is acid free. Plus also black tissue paper available in reams of 500. 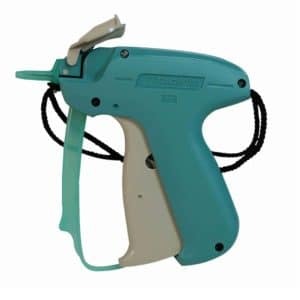 Choose from our large range of labelling solutions including tagging guns, tag attachments and tagging gun needles. 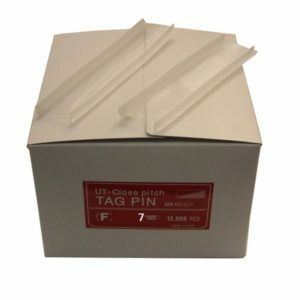 Attach labels and swing tickets using our reliable tagging guns. Also, choice of standard and fine tagging guns. 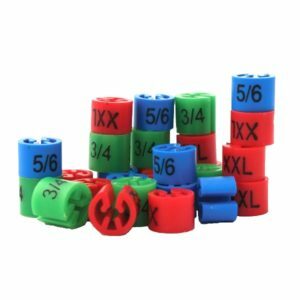 Select strong plastic tag attachments in a wide range of lengths starting at 13mm. Also, buy standard and fine needles in packs of 5. Enhance retail displays with our wide range of coat hangers, garment rails, rail dividers and size markers. 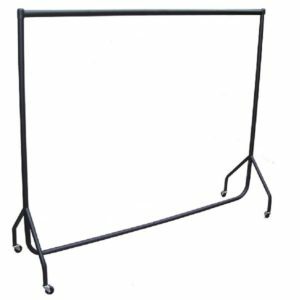 Choice of strong, durable garment rails in 4ft, 5ft and 6ft lengths. All fitted with long lasting castors and easy to move around. Use size markers to organise garments on rails by age or size. Printed on size markers a wide range of ages and sizes. Also, size markers available in different colours perfect for sorting clothes. 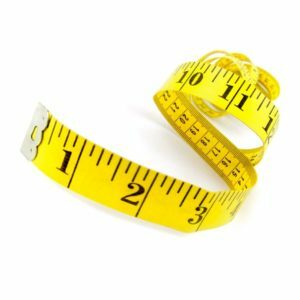 Retail supplies and retail accessories at discount prices include textile fresheners, credit card rolls and also tape measures. Ideal for refreshing garments in warehouses or store rooms. 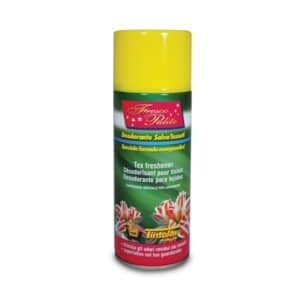 Order textile fresheners with pleasant but discreet fragrance in 400ml spray cans. 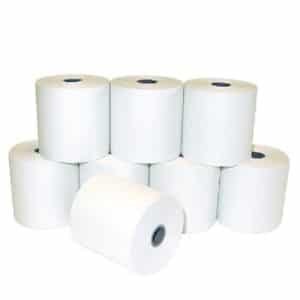 Choose also credit card rolls at low prices. 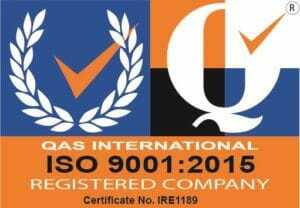 Boxed per 20 rolls and also dimensions of 57mm x 44mm. Order over €75 + VAT (or Sterling equivalent) and get FREE delivery on retail supplies across Ireland and UK.